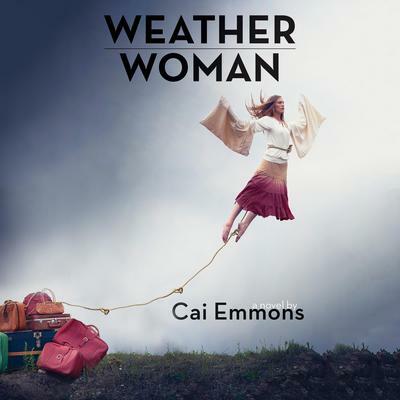 Cai Emmons is the author of the novels His Mother’s Son and The Stylist and, most recently, Weather Woman. A graduate of Yale University, with MFAs from New York University and the University of Oregon, Cai is formerly a playwright and screenwriter. Her short work has appeared in such publications as TriQuarterly, Narrative, and Arts and Culture, among others. She teaches in the University of Oregon’s Creative Writing Program.